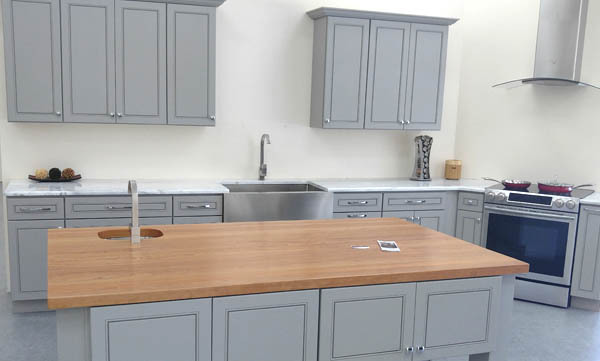 The finest real solid wood kitchen cabinetry at the lowest prices on the market. We can handle all of your kitchen remodeling projects in Raleigh or surrounding areas. All of our cabinets are solid wood with superior construction quality. 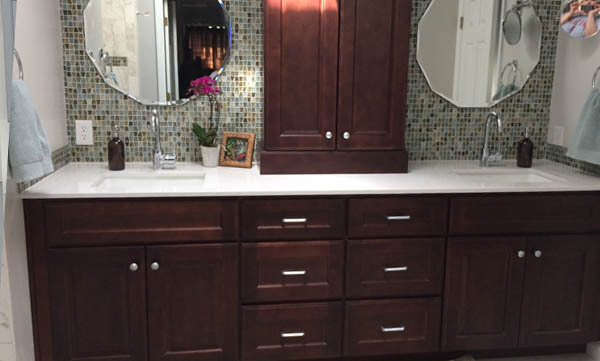 We carry Bathroom Vanities in limited finishes but with all of the upgrades. Cabinet Doors – Many Styles Available! 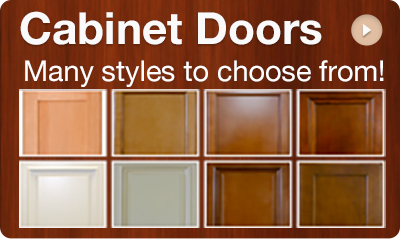 We have variety cabinet door styles for your cabinetry needs with over 100 sizes to choose from. All of our cabinets are solid wood with superior construction quality. Our cabinets compare to Kraftmaid and other fine cabinetry manufacturers. We can handle all of your kitchen remodeling projects in Raleigh or surrounding areas. Make sure you understand what to look for in a quality kitchen cabinet. Click the PDF from Consumer Reports below and learn how to pick the perfect cabinet. 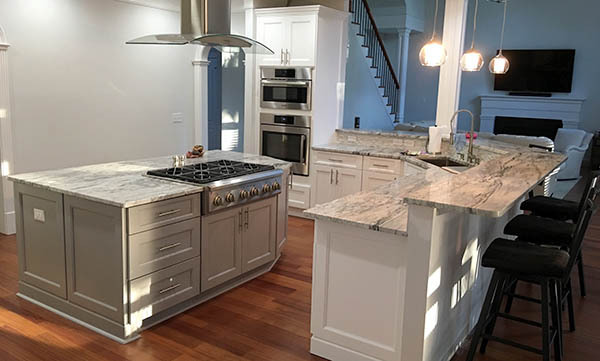 Raleigh Cabinets, Raleigh Discount Cabinets, Raleigh Wholesale Cabinets, Kitchen Cabinets Raleigh, Kitchen Remodel Cary NC, High End Cabinets Apex, All Wood Cabinets Garner, Custom Cabinets Durham Apex Wake Forest Clayton. "Best home improvement experience I have ever had. Ted made this whole process a great experience. He responded very quickly. He had a good eye to help us determine what type of cabinets would work best for our laundry room. He had samples on-hand to show us the high qualify of his cabinets that we had heard about as well as the color choices. His prices were great – well below the other stores we had looked at – and quality of his was higher. The cabinets are installed and look awesome. We are already planning to re-do the kitchen next and will definitely be using Ted again! I would highly recommend this company!"